KABHE offers development and connections with others in your field and may enhance your business profile. Listing your involvement in a professional association on your resume suggests that you are committed to your profession and actively participating in its advancement. Clients, customers, and employers like that. Here’s a tip that you can use all your life: Don’t just show up; volunteer! Attending a meeting and the KABHE Annual Conference is great for face time, and can help you gain the reputation of participant instead of observer. If you really want to get to know people and showcase your own abilities, get involved as a leader. 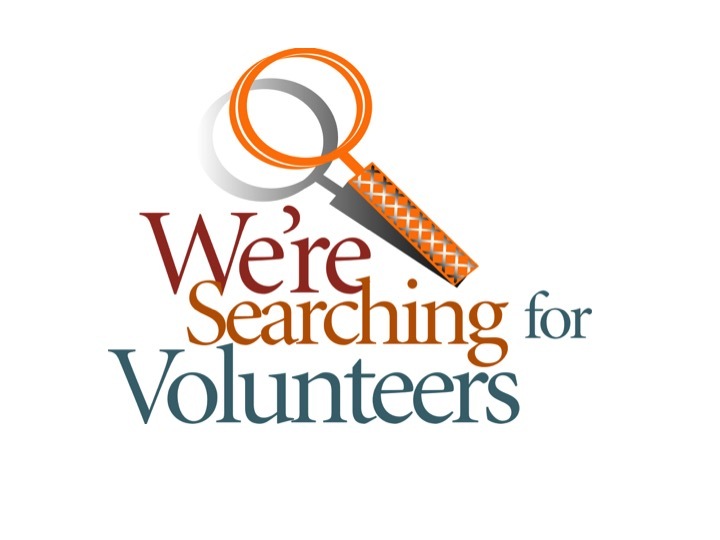 Serve on a committee, volunteer for an event, and/or become a board member. These volunteer activities build long-lasting relationships. Real commitment is involvement. Just showing up is never enough. There is no quicker pick-me-up than becoming involved with something you feel passionate about which gives you access to like-minded professionals while you serve the community. Becoming involved introduces you to people from all walks of life—and those people know other people, so developing relationships with them could lead to greater opportunities in personal and professional growth. It also looks great on a resume or bio! Regardless of your objective, becoming involved in any organization is about developing meaningful relationships from which you will learn and hopefully grow. This means a commitment of personal time and, oftentimes, resources in terms of membership fees or fundraising. The bottom line is that consistent and active involvement is the key to successfully developing relationships. Executive Committee Officer- Take part in the key governance of KABHE by providing all aspects of leadership for association, who are responsible for their own actions as well as the actions of all members in the association related to business and structure. Annual Conference Committee-Provide your assistance or expertise with planning the Annual Conference. Areas such as fundraising and marketing are needed. Nomination and Elections Committee-Provide your service to encourage members to run for open positions. As well as develop the nominations and complete the elections process. Please contact a member of the Executive Team. External Affairs Committee- Provide your service to engage, inform and educate all KABHE membership on government and legislative bodies related to decision-making, policies and programs to ensure that activities are responsive to stakeholder needs. The External Affairs provides insight and maintains oversight of the and The Chair is Board Appointed. The Chair welcomes and selects committee participants to serve in areas related to Legislative, Council on Postsecondary Education, and P-12 Student Leadership. Please contact a member of the Executive Team. Development Committee-Serve working on maintaining and updating the media outlets supporting marketing and organization development. (Website, Technology, Social Media, Publications). Please contact a member of the Executive Team. Get involved today. We will find a place for you to serve!